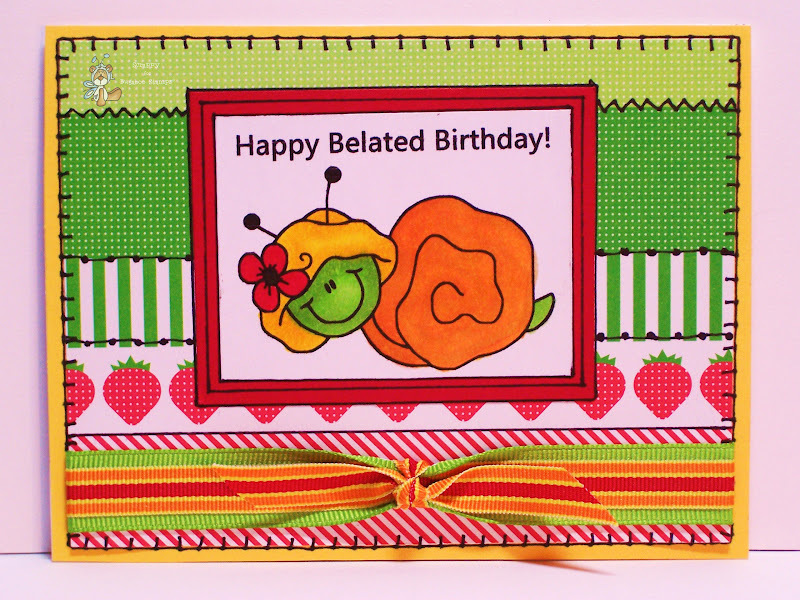 It's a Scrappy World: 4-27 Freebie Friday at Bugaboo Stamps! 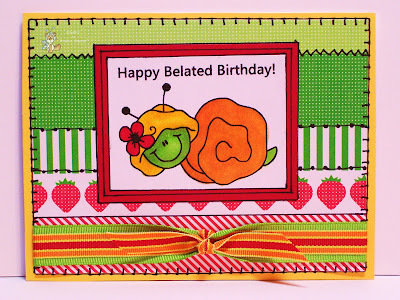 Love how colorful your card is and the stitches are a great embellishment. Thanks for participating in the Creative Belli challenge. fun and bright! Thanks for participating in the Creative Belli Challenge, hope to see you again soon!